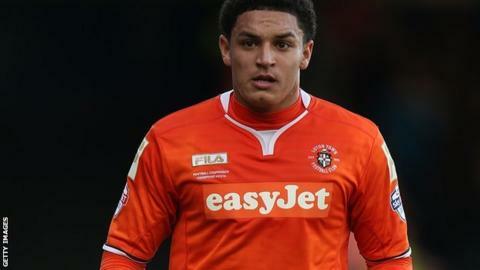 Luton Town midfielder Nathan Doyle has extended his contract with the League Two side until the end of next season. The 28-year-old joined the Hatters on a one-year deal in September and has made 27 appearances this season. Doyle is the latest player to earn an extended contract at Kenilworth Road after veteran goalkeeper Mark Tyler and defender Scott Griffiths both agreed deals until summer 2016. John Still's side are currently one point off the play-offs in League Two.